From its early beginnings in World War II, the Special Air Service (SAS) has won renown in some of the most dramatic, dangerous and controversial special operations of the 20th century. 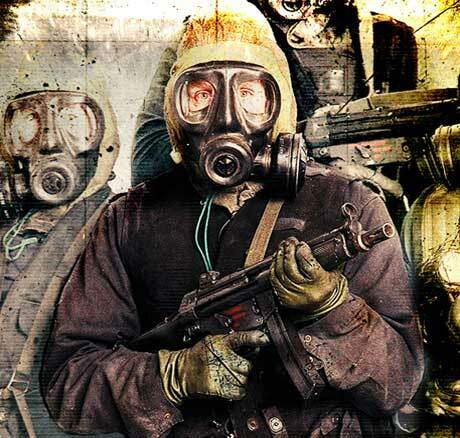 It is a secretive and mysterious unit, whose operations and internal structures are hidden from the public eye. Now, one of its longest-serving veterans offers a glimpse inside its shadowy world. 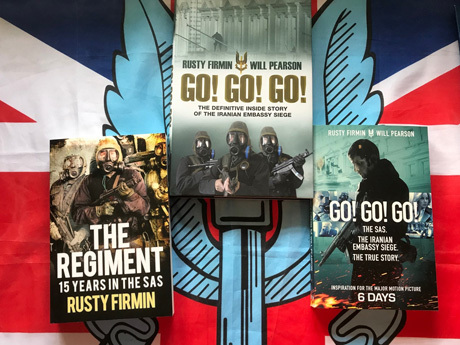 Rusty Firmin spent 15 years with 'The Regiment' and was a key figure in the Iranian Embassy Siege in May 1980, the planned attack on Argentina during the Falklands War and the secret conflict between the SAS and IRA in the 1980s. This is the unforgettable chronicle of Rusty's combat experiences, transporting the reader back to the cutting edge of the SAS's deadly covert missions during the crises of the 1980s and 1990s. But even more fascinating is his intimate portrayal of what the service was actually like to live and work in. 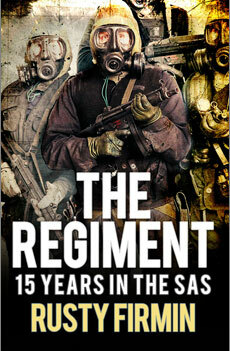 Having served as a paramedic, a demolitions expert, a linguist and the senior SAS bodyguard instructor, Rusty draws on a unique breadth of experience to delve into the hidden world of the SAS as an institution. Excerpt: "The difficulty we had in all of our operations was that we were only as effective as the intelligence we were given to work on. This came from various different sources: surveillance; informers; communication intercepts; and so on, but we rarely got to see the raw material, only what was fed to us by the Special Branch through what was called the 'TCG', the Tasking and Co-Ordination Group..."
Rusty Firmin is the real deal....finally the truth about the pr disaster that was Bravo 2 Zero and the truth about the Falklands crisis. An essential and fascinating read. I loved it. the 1st time I became aware of the SAS was when i watched them end the embassy siege. wow! I was stunned. rusty's story covers this and much more. it is a book that had me interested from the 1st page. so well written it's like rusty is talking to the reader. I hope he'll tell the story of his post regiment too. thank you rusty for an outstanding book. we all owe you guys a huge dept.